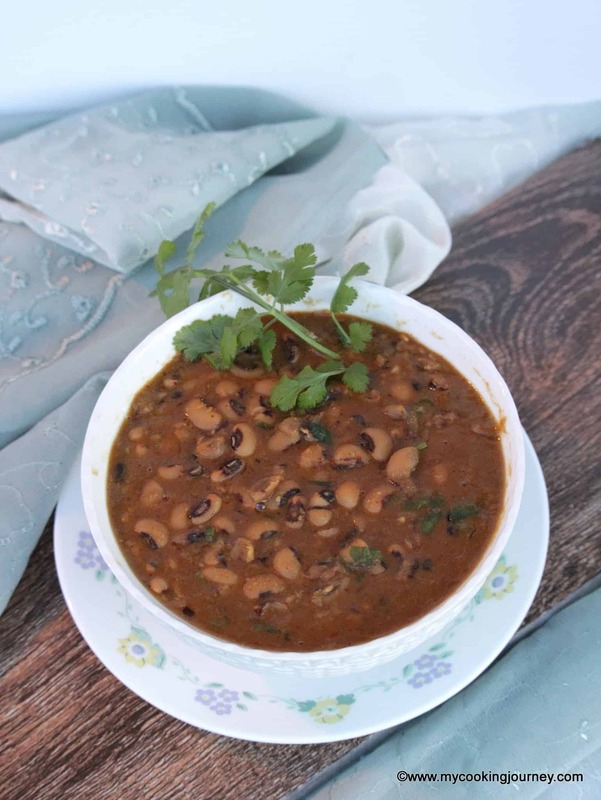 Cold Winter nights calls for a bowl of this warm Black-Eyes Peas and Potato Stew made in the Instant Pot. 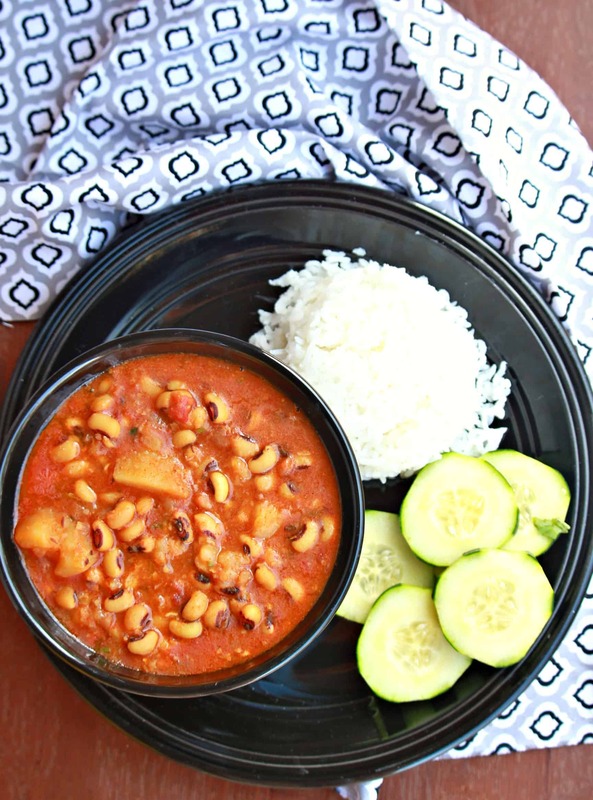 Serve this Vegan and gluten free stew with some rice or crusty bread on the side. Winter months calls for hearty stews served with some warm rice. 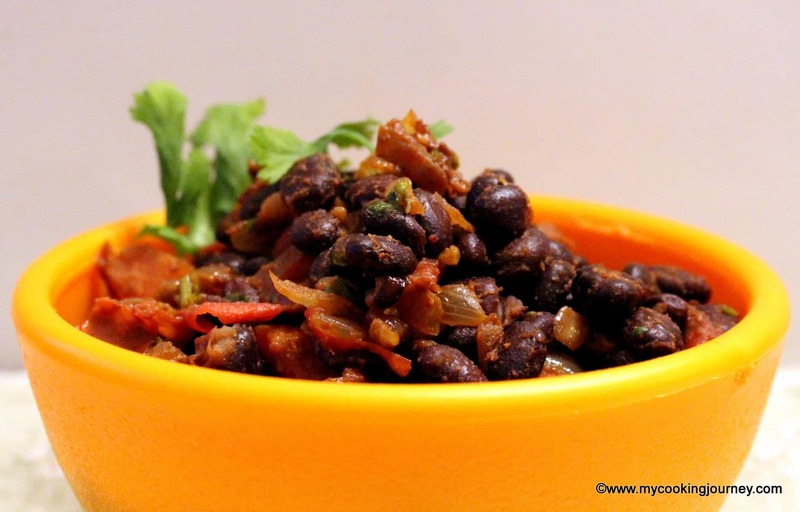 I love working with lentils and beans as they are the major protein source for vegetarians like us. 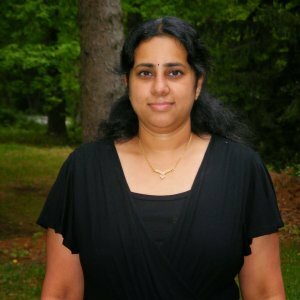 I have lately fallen in love with coconut oil and have been using it extensively in my everyday cooking. 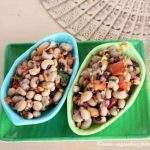 If asked for my favorite bean, I have to say Black-eyed Peas / beans. It is not only for the flavor that it has become my favorite, but also for the ease of cooking. 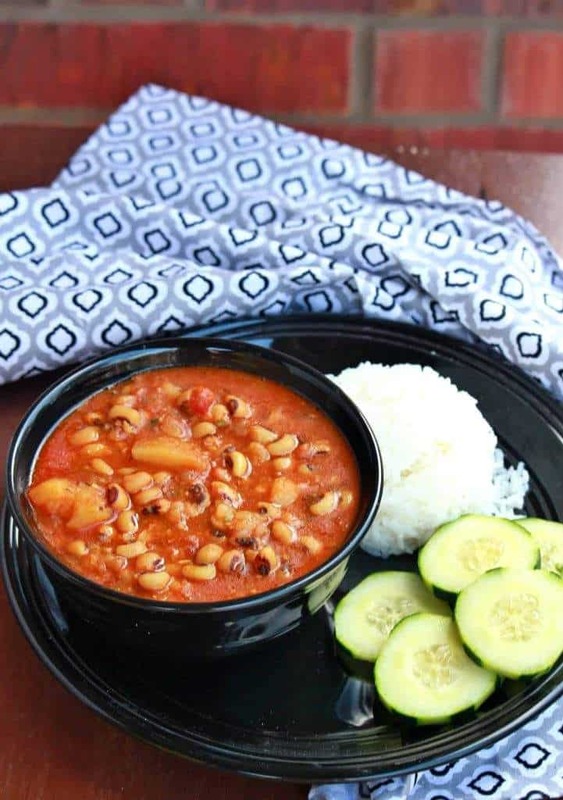 If you know me, I am really forgetful and there are many days when I have to change my dinner menu because I have forgotten to soak my beans. 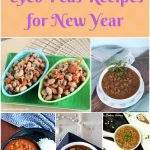 Black-eyed peas are a life save for me that way as they don’t require too long of a soaking. 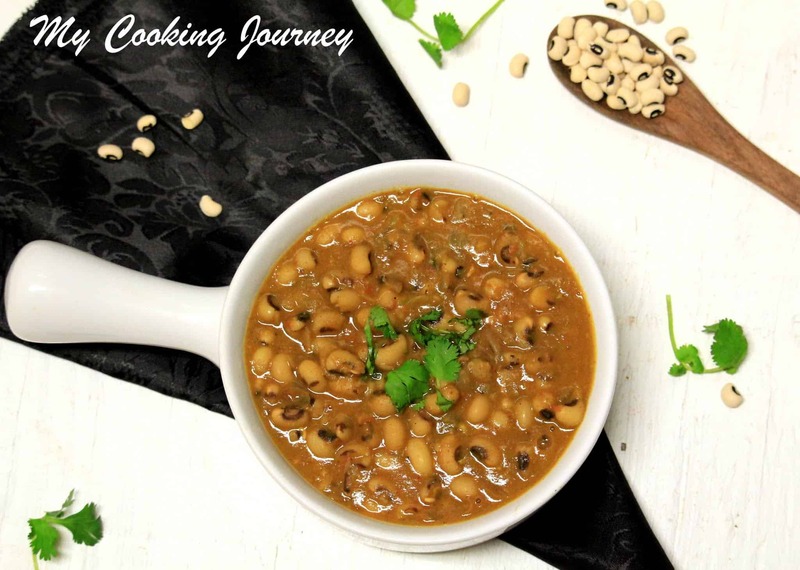 I usually just soak them for couple of hours and then make the recipe like this Black-eyed peas subzi or this variation without onion and garlic. 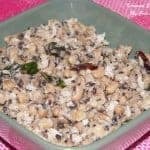 I also love this Kara Kuzhambu that I make with the black-eyed peas. 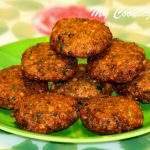 If looking for some kind of snacks to make with Lobia/ Black-eyed peas, then you have to try this Lobia Vadai / Black-eyed Peas Fritters. Like I mentioned in my last post, I am on a cooking spree in the Instant Pot and have been cooking non-stop in it for the past 2 weeks. I made this stew in the Instant Pot as well and it was done in a breeze. I am falling in love with it and can’t wait to try out more recipes in it. Since I was making this Lobia and Aloo subzi in the instant pot, I didn’t even soak the beans for couple of hours. I just washed the beans and left it to soak only until I was getting all the prep works done, maybe like 15 minutes. Wash and soak the black-eyed peas just until we get all the other things gathered up and prepared. Heat the instant pot in the saute mode. Add the coconut oil and let it heat up. Add the cumin seeds and let it crackle. Now add the chopped onions and saute them until translucent. Add the green chilies and grated ginger and saute for a minute. Add the dry spices; turmeric powder, red chili powder, coriander powder and garam masala along with salt and fry them for a minutes. Now add the chopped tomatoes and cook until the tomatoes are soft and the mixture is aromatic. Add the chopped potatoes along with the drained black-eyed peas and mix well. Add about 3 cups of water and crush some fenugreek leaves/kasuri methi and add it to the mixture. Turn off the instant pot and then close the lid and seal it. Turn the instant pot on and place it on manual mode. Set the time to 15 minutes and let it go. Once the time is up, turn off the instant pot and let it naturally release all the pressure. Open the pot and add the chopped cilantro and serve hot with rice. 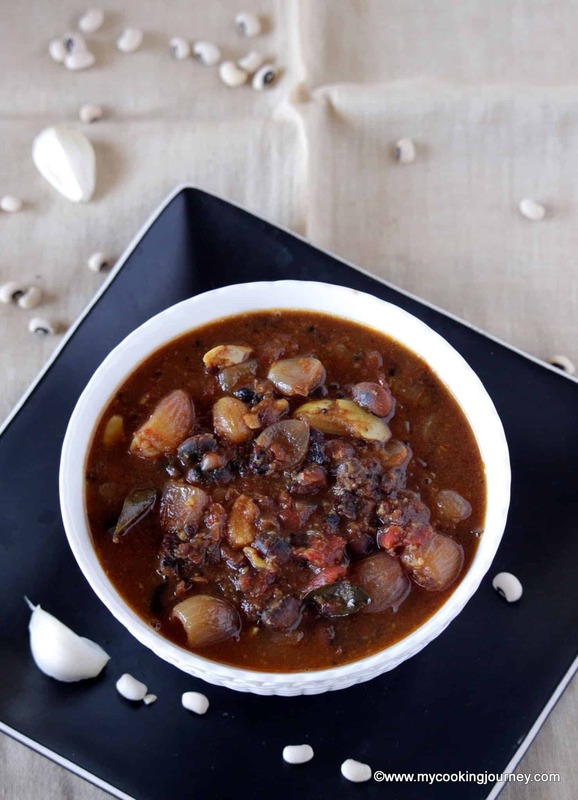 Sending this recipe to Srivalli’s Kid’s Delight event, guest hosted by Srividhya themed on Soups and Stews. 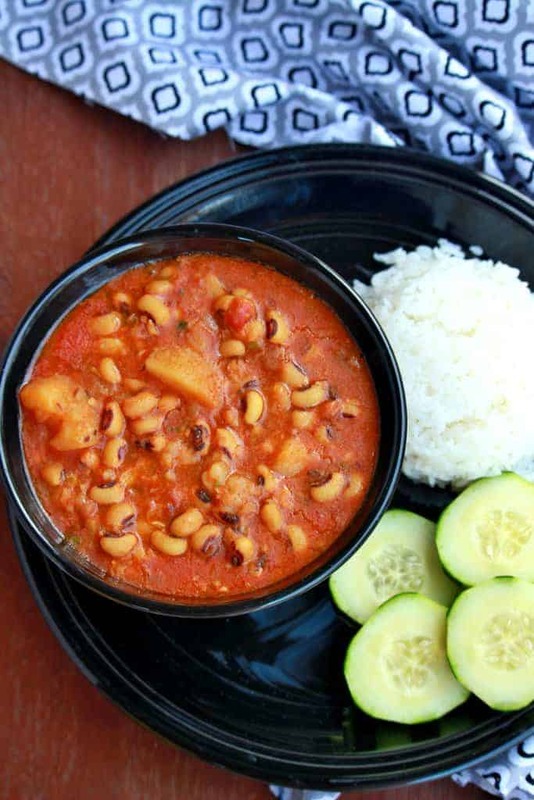 That is such a delicious looking dish with black eyed peas. Looks yummy!! That is a bright, vibrant and warm looking stew. 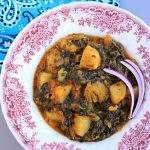 Can finish my lunch or dinner happily with this nutritious stew without any fuss, love this lobia and aloo combo very much. 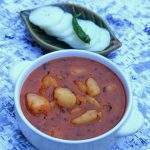 We make lobhia Aloo as well , practically in the same style and they taste amazing . Your bowl looks pretty tempting and I don’t mind enjoying it as my meal . Another protein rich bowl for this theme. Looks inviting.. This stew looks so hearty and comforting. Love the color of it.